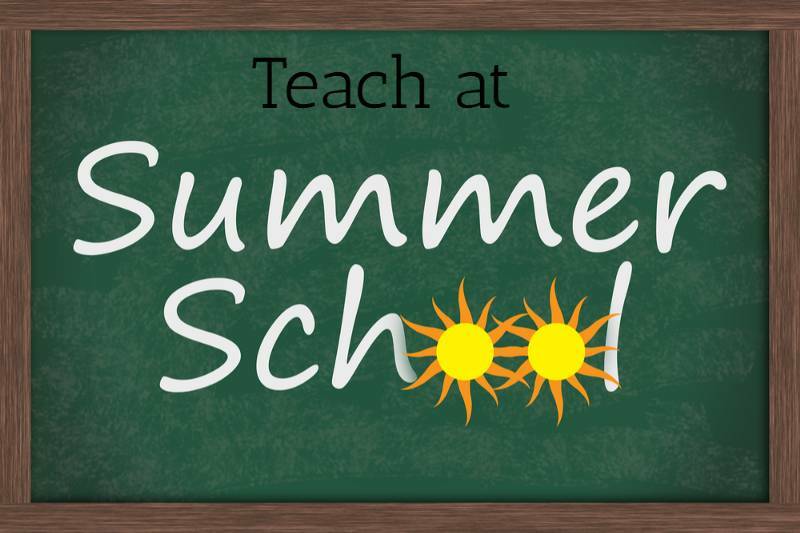 Are you interested in teaching summer school at this year’s Summer Language Program for PK and K learners? Are you EC/K Certified? Do you have experiences teaching in the lower elementary grades? If so, see below for details of this year’s program and how to submit a teacher application. *Must have Bilingual Certification to teach in a Bilingual (Spanish) classroom.